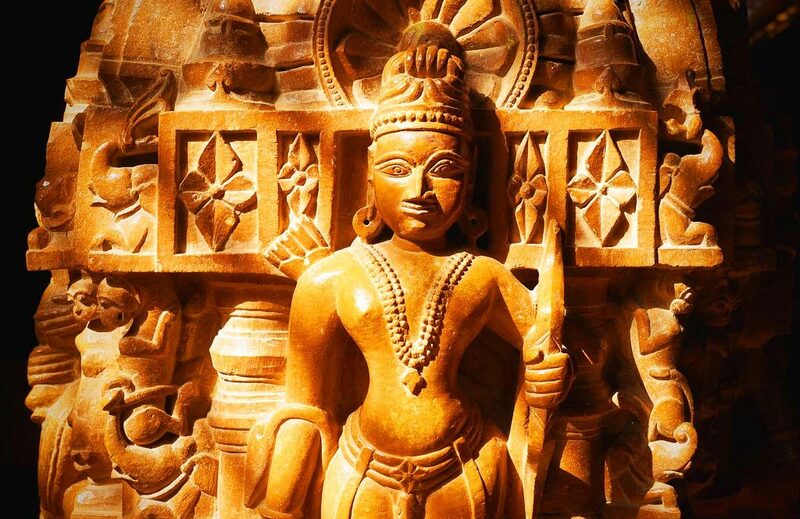 Situated in the Jaisalmer Fort, Jain Temples are a must-visit in Jaisalmer, Rajasthan. The temples, though ancient, have a high religious and ancient knowledge attached to them. Built in the Dilwara style that is famous all over the world for its architecture, these temples are dedicated to Rikhabdevji and Shambhavdev Ji, the famous Jain hermits known as ‘Tirthankaras’. 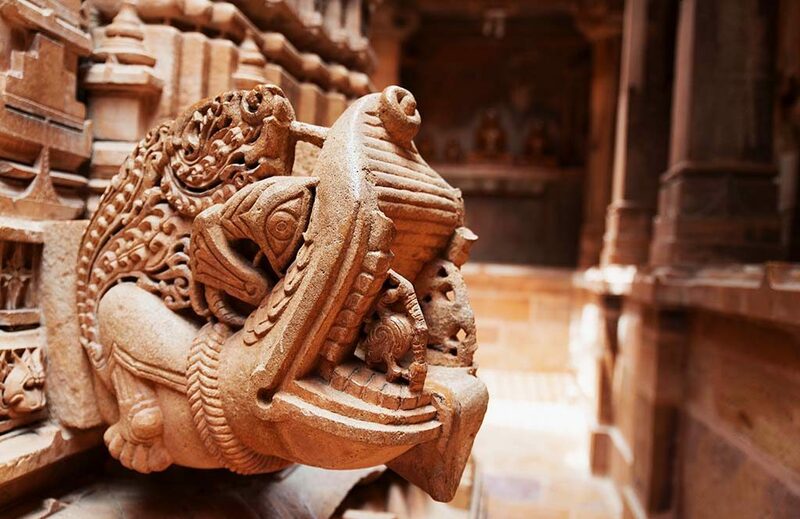 Being a significant pilgrimage spot, the Jain Temples are truly a treasure of the Jaisalmer city and a fun place to be at for all those tourists who are interested in history and religion. All the seven temples are connected to each other and are built using the same golden-yellow Jaisalmeri stone. All the Jain temples reside within the Jaisalmer Fort but which one came to exist first in the fort is a fascinating story. History has it that traditionally two communities namely the Kshatriyas who were the kings and Brahmins who were the priests resided in the fortress. However, Muslim kings invaded the area during the 15th and 16th centuries from across the borders. They would loot these rich Jain temples and vandalise the idols. Witnessing this numerous times made the Brahmins reach out to the king who then allowed them to build the Jain temples using a handsome amount of money. Even today, only Kshatriyas and Brahmins live within the fort, but the temples survive on the huge donations that they receive from the Jains. These are great pilgrimage centres for the Jains. There are seven Jain temples present within the walls of the Jaisalmer Fort all of which were constructed around the 15th and 16th centuries. The spires of the temple can be seen clearly and can be picked out easily from anywhere in the fort. All these temples are built using the golden-yellow Jaisalmeri stone and are dedicated to the different Tirthankars. The temples are all connected to each other confusing the visitor while differentiating one from the other. The most massive temples are the ones which are dedicated to Rishabhnath, Parsvanath, Sambhavnath, and Chandraprabhu and these are ones with the most beautiful carvings out of the lot. The entrance of the Parsvanath Temple is extraordinarily exquisite and unique in itself.